Aaron is a partner with the firm practising land use planning and development law. Since his call to the Ontario Bar, Aaron has practised in all areas of real estate with a focus on land use planning and municipal law. His broad background allows Aaron to efficiently approach his clients’ legal issues to obtain the necessary results. He is also used to working with, and where necessary, leading consultant teams of various sizes to achieve his clients’ goals. In 2009, Aaron was seconded to the City of Toronto’s Planning and Administrative Tribunal Law Department where he developed a deeper understanding of the interests and concerns of the City while working closely with legal, planning and technical services staff. Aaron has also worked extensively with residential and commercial developers as well as a variety of other municipalities, both small and large. During this time, Aaron has also developed a particular expertise working with environmental planning issues. 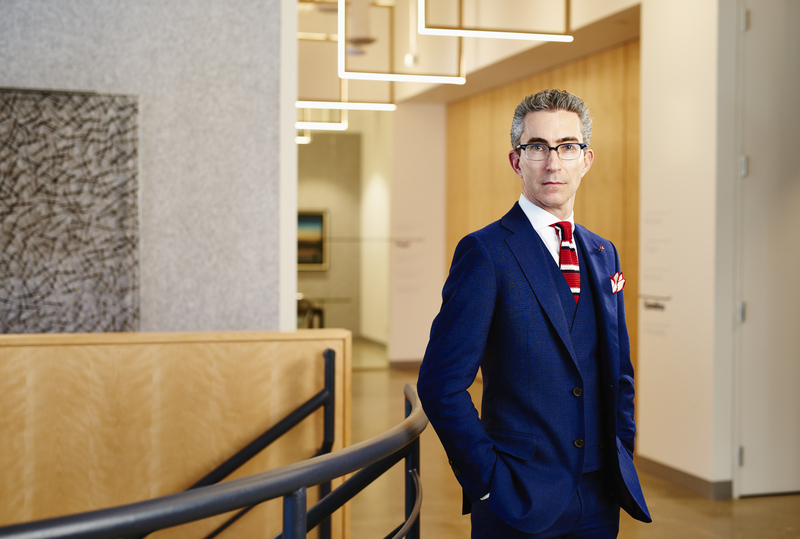 Outside of his legal practice, Aaron is actively involved with a number of legal and industry groups including the Ontario Bar Association and the Urban Land Institute. In his spare time, Aaron enjoys spending time with his wife and his two children. Aaron is also an amateur downhill ski racer and, in the skiing off-season, spends as much time as possible on his Wilier road bike.